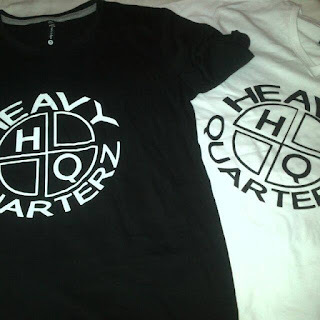 The Heavy Quarterz was formed in 2006 by Morra DeRey & Ntsika M back in Cape Town, South Africa. Morra DeRey, an incredible talented Eastern Cape raised producer teamed up with Ntsika Madalane to form The Heavy Quarterz, a versatile soulful and house music band that is blazing a path to stardom with their power tunes. 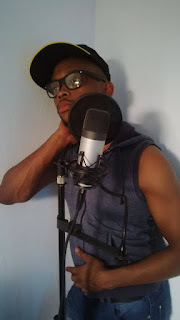 The Heavy Quarterz was officially introduced to the world in an album titled "Tamanini" that was released through Bomba Records and produced by Morra DeRey. One of their tracks, "Embo" a distinctive record with groovy-centered rhythms and catchy vocals did pretty great on dance floors world-wide. The album was a wonderful collections of Afro & African tribal dance tunes that were engaging both on and off the dance floor. Songs on introducing The Heavy Quarterz included "Embo, Ayobaness & Mvuleni" all produced by Morra DeRey & The Heavy Quarterz. Ladies and Gentlemen, it gives me a great pleasure to introduce to you The Heavy Quarterz; The Music, The Joy. DHLA: Can you tell us more about your backgrounds? Matsoso: We are actually a group of guys with completely different backgrounds, I'm Sotho but grew up in the Eastern Cape and that I hope will explain why most of the songs we sing are written and sang in Xhosa. Teboho is also Sotho but the Jozi kind of Sotho... He grew up in the Vaal, we both are self taught producers/vocalists and Deejays. DHLA: When did you officially become The Heavy Quarterz? Matsoso: I became part of the crew by sort of a default back in Cape Town. 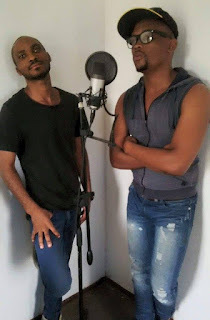 Two of my friends, Ntsika M & Morra whom I grew up with already had the group going, but they only were starting and mainly focused on the Deejaying part and little bit of production, we then decided to add vocals on the beats that were already, and since the guys knew that I could sing, they didn't look far for a vocalist... That's how I joined. DHLA: Where you guys born? Matsoso: I was born in Jozi, but my parents moved to Umtata(EC) when I was 2 years old. Teboho: I was born in Evaton, The Vaal! South side of Jozi. DHLA: Do you guys have any vocal training? H.Q: No, we sort of got it from breastmilk! Hahahaha! DHLA: And who came up with the name The Heavy Quarterz? DHLA: How does the song writing process work for you guys? H.Q: We first discuss the concept of the song on how we want the vocals to be, then after we put our emotions on paper. We kind of lay a story to our vocals and song writing. DHLA: The Heavy Quarterz was signed by Bomba Records that is owned by Mzilikazi Wa Afrika.. And under Bomba Records, bomba tracks were released.. How was the experience? H.Q: It was an eye opener to say the least being signed by Bomba Records and releasing our tracks there... But we really don't wanna go into details on our time with the label. DHLA: Is there any particular best highlights, special releases or moments under Bomba Records? H.Q: Yeah there is, one in particular was that of the launch of our album "Tamanini" at a Shisanyama in Sebokeng Zone14. All the Bomba artist were there and we had a great network session sharing ideas and advices. DHLA: Life after Bomba Records showed to be a turning point for The Heavy Quarterz, what important lessons did the group acquire under Bomba Records? H.Q: When we joined Bomba, we were fresh, passionate, hungry for success and deep in love with what we were doing, we didn't mind anything just as long as our music would be played out there, we quickly gained popularity and things picked up immensely. People took notice of us and we started being featured by top producers, but we soon realized that we were not getting anything from what was supposed to be our daily job and that's where passion and talent started to "NOT" be enough and we realized that we did all the work for nothing... To make this short, Bomba taught us how to handle record labels and our finances (THE HARD WAY). DHLA: In 2013, The Heavy Quarterz had a feature on Peng Africa compilation titled "Spilulu". What was it like working with the legendary Andy Campton (The Rurals). H.Q: We never actually had the opportunity to have a one on one with Andy, we worked mainly with his former partner Mthulisi Patrick.. He is the one that hooked us up with the deal, so we really don't have any special intense memories about the guy... Except that we still waiting for what is owed to us by them... Hahahahaha! DHLA: After the Peng Africa inserts, The Heavy Quarterz went on to work with some of the most amazing producers in South Africa, from the likes of Lele X, Darque, Da Capo, Punk Mbedzi, Gordheaven, Ta Ice & Infected Soul. The list is endlessly heavy; who would you still love to work with? H.Q: We really love Culoe De Song's work, and we really would love to work with him. Boddhi Satva, Dj Fortee, and vocally, we would love to work with Kaylow and Inga Hina... Also Zonke Dikane.. Man the list is endless..
H.Q: The guy is actually the one that gave us the courage to drop everything in Cape Town and move to Jozi. We met with him on one of his gigs in Cape Town where we also had been featured; he loved what we were doing and suggested that we move to Jozi to further pursue our music careers. 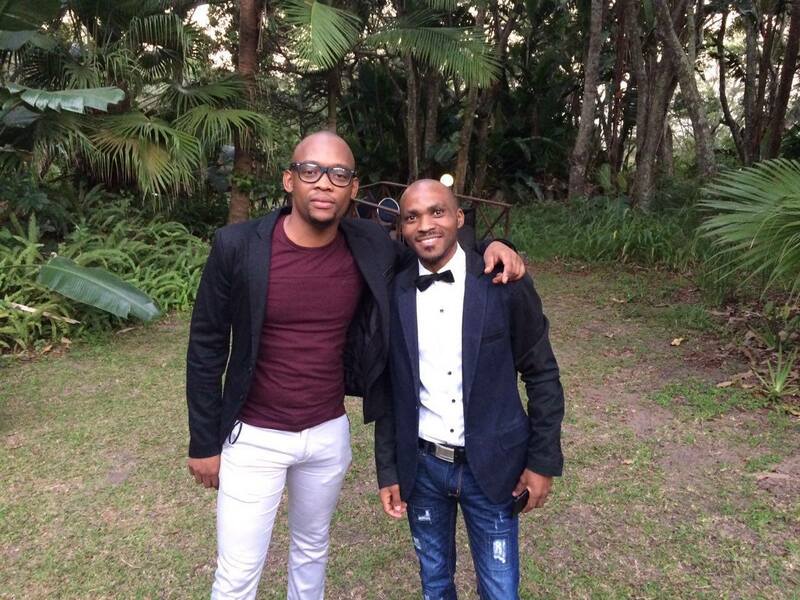 Teboho: To be honest, I'd still be doing music, music is my all time lover. I actually wanted to study Musical Theatre Course but there were no funds for me to persuade it. Matsoso: Hahahaha! I think I would've been a priest. DHLA: In one of our conversations bra Teboho, there was a mention of having desires to work with some great soulful & Jazz musicians in South Africa from the likes of Thiwr Mbola, Ncamisa Nqana, Nobantu Vilakazi, Kaylow & Inga Hina. What has intrigued The Heavy Quarterz into longing to work with these artists? South African artists who haven't lost their ancestral touch vocally, but normally we discuss as a group on which artist we would like to work with, we love and admire their work so much. DHLA: What have you guys been up to? H.Q: We have been busy with our album for almost 5 years now, and we still going to be busy with it until we are satisfied, we don't want to give the nation a half-backed product, and even if it takes us 10 years to finish it, so be it. Besides that, we are still working on features and remixes and also did some work with Dj Tokzen due out in October 2015. In a nutshell, the future looks great for The Heavy Quarterz. H.Q: Just like any artist, you have to evolve with times, and be as diverse as possible, ever since we started focusing on making beats for ourselves instead of depending on other producers; we came up with our own sound but with the same soulful vocals that always tell a story. It's more of vintage with a touch of tech and hard hitting basslines. DHLA: What was the whole inpiration behind Umculo and Kofifi? H.Q: Umculo was merely inspired by our love for music and the ups and downs we went through pursuing our dreams and the hunger, determination to make our music journey a success. Kofifi on the other hand, is just pure jazz, the only reason we made that song was to bring back to life the golden era of "kwela, Phathaphatha, Chick To Chick and Bum Jive" were music used to make sense and when people used to rely on music for happiness and joy. DHLA: In conclusion, what should we expect from The Heavy Quarterz? Any future releases? Any interesting up-coming projects? 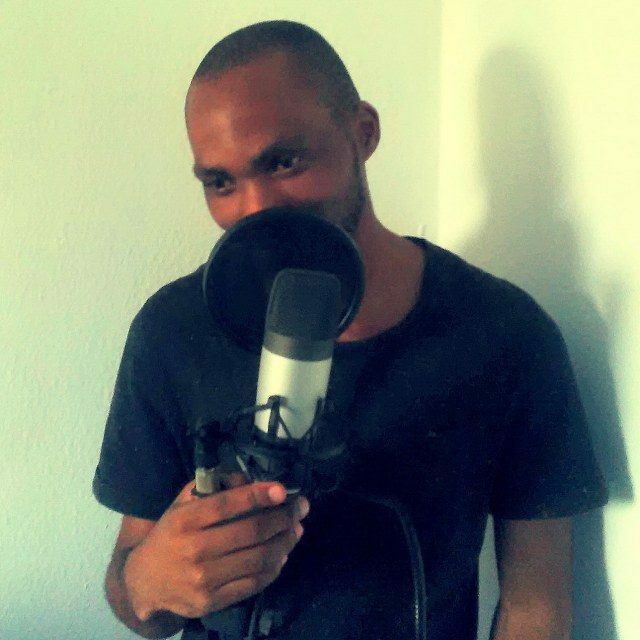 HQ: As we mentioned above, we are working on our album and coming down great and sounding excellent so far, we are aiming at featuring new unsigned talents and working with a lot of session artists, we are also featured on Sheer Records Mzansi Vs International Compilation coming out in October and also, we recently secured a 3 Year distribution & publishing deal by Sheer Sounds... The rest will just come as a surprise to all of you guys because we don't want to jinx it and let the cat out of the bag yet hahaha! DHLA: There you go folks, The Heavy Quarterz; The Music, The Joy. Thank you for taking to read all our innerviews, we REALLY APPRECIATE IT. Power to You!